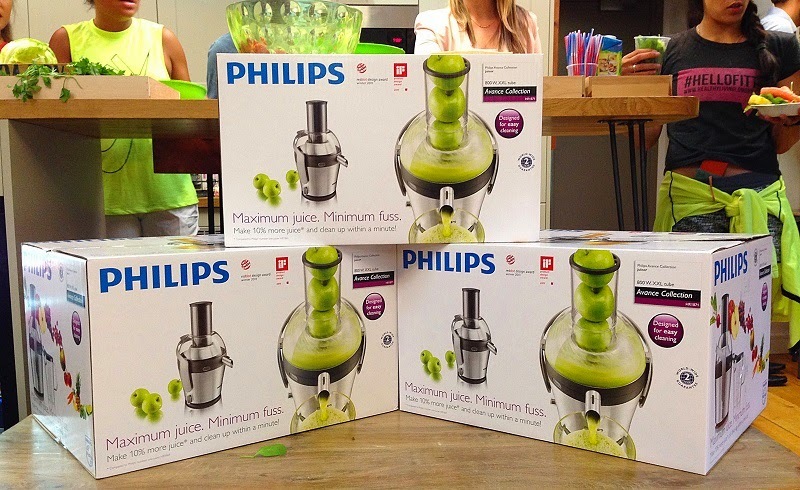 Last week I was invited to a bloggers' event in London hosted by Currys, to test out Philips' latest range of juicers. 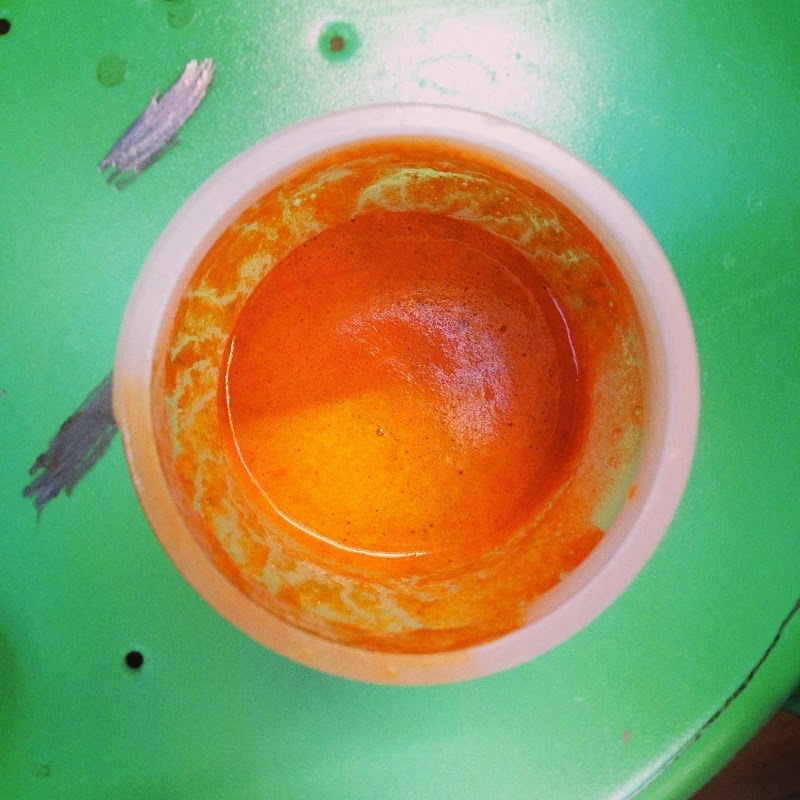 I do love a good healthy juice, as you may know, and I've previously posted some of my favourite recipes here and here. 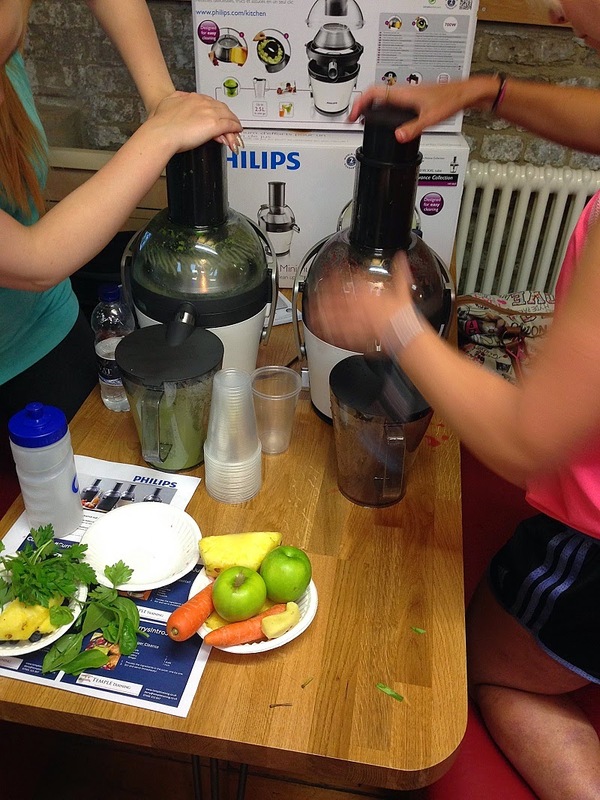 We've had a juicing machine at home for a few years now and when our first one gave up the ghost, we spent quite a lot of time researching online before choosing our next model, which just happens to be one of the type being tested last week. 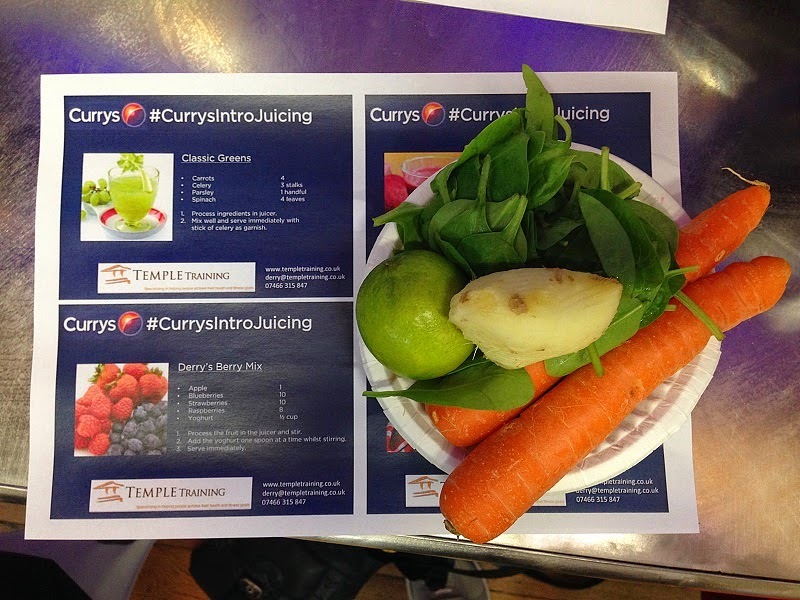 First up, Derry Temple from Urban Kings gym talked to us about the nutritional benefits of juicing. 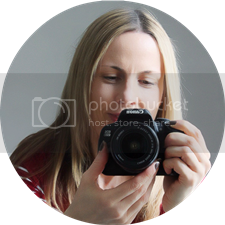 I was particularly interested in what he had to say about vegetable juices versus fruit juices, especially after my experience of giving up sugar, including fructose, during Lent this year. I really do believe that fructose is highly addictive and makes us crave more sugar or carbs. 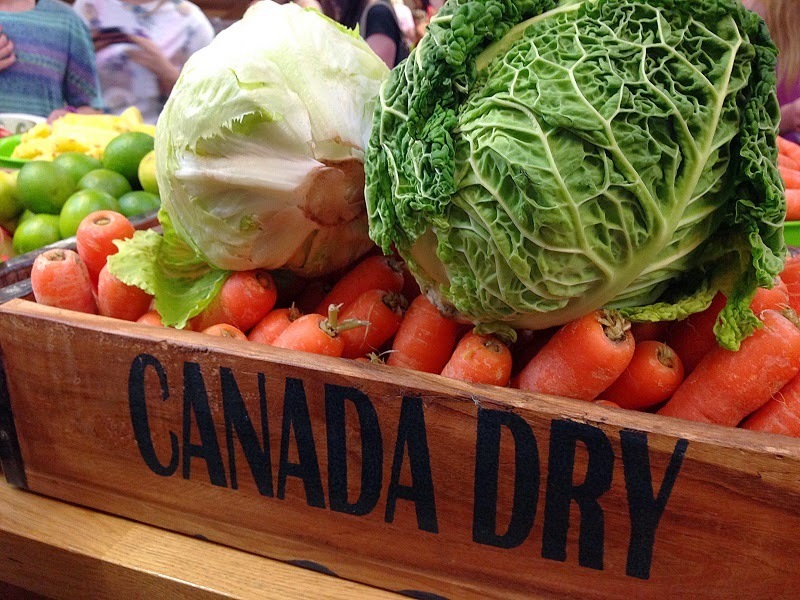 So the bottom line is that it's best to have a high veggie content in your juices. 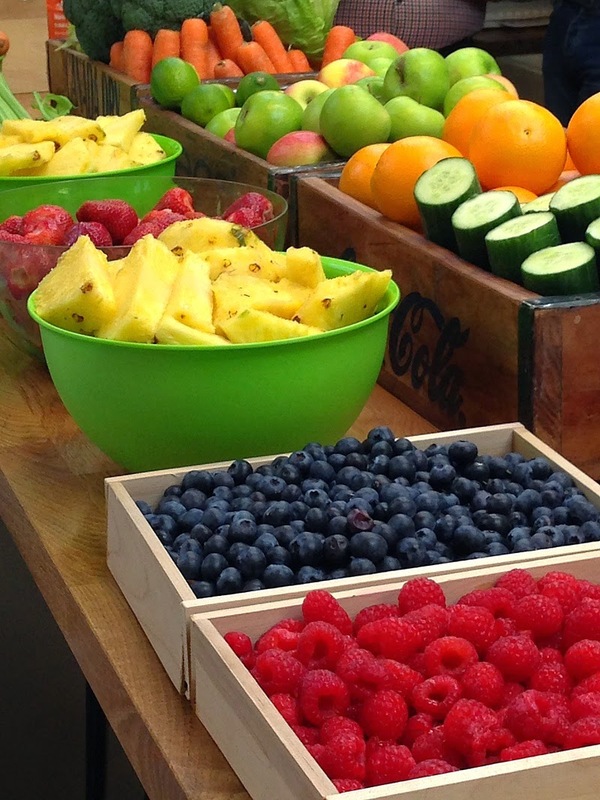 After Derry we got to dive in and get our hands on the beautifully laid out fruit & veg, putting together whatever combos we fancied and smashing it down into a range of juices from jewel to sludge coloured (or was that just mine?!). 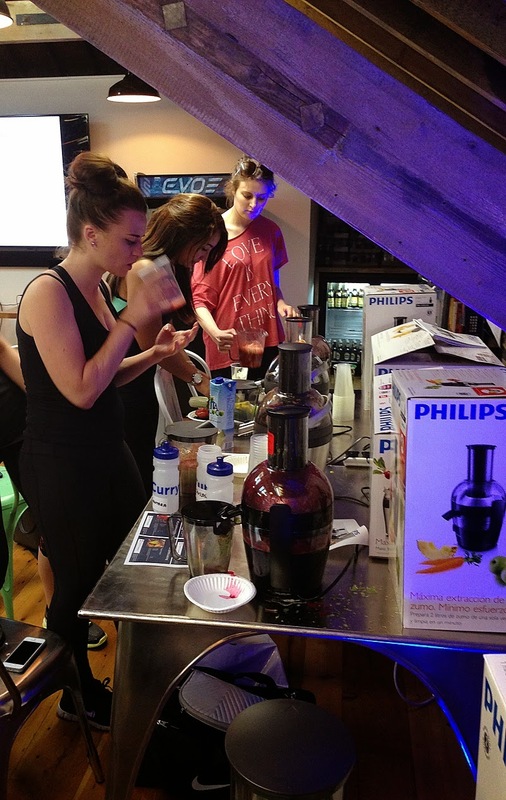 40-odd people in a room with 20-odd juicing machines? It was a true juice fest! I'm not sure how enamoured I was with mine ~ it was kind of over-carroty ~ but it was fun to make and also see what others were up to. 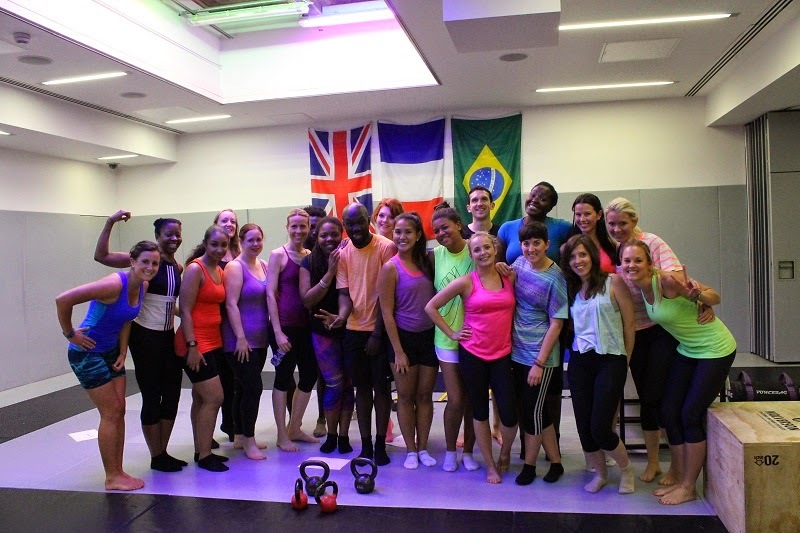 Just to make sure we really got a healthy kick out of the evening, we finished off with a body conditioning session with Derry over at Urban Kings gym. 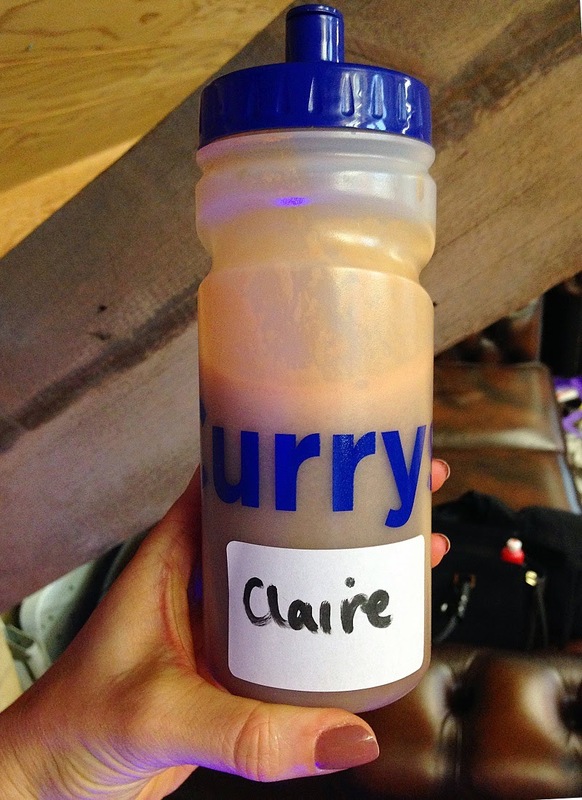 Great competitive team fun, but boy, did we need our recovery juices after that! Thanks to Currys for inviting me to this event, it was a lot of fun! 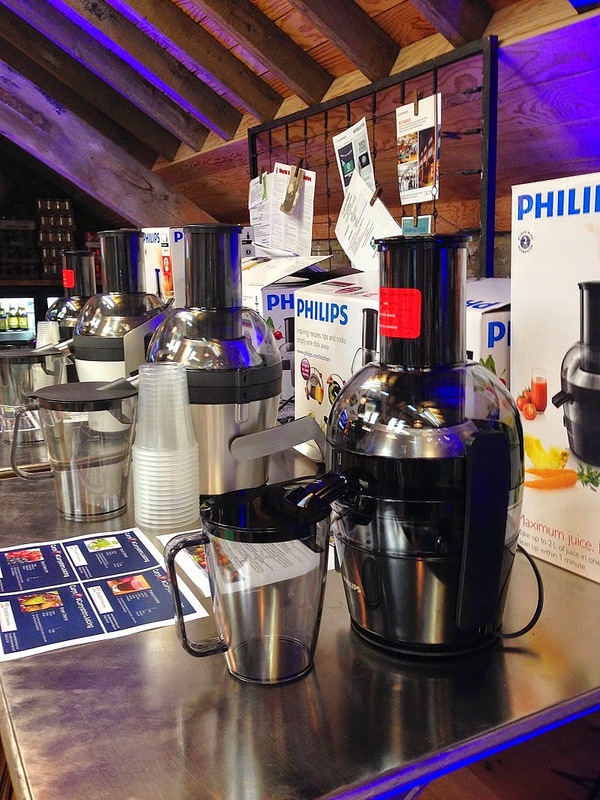 I'd really recommend the Philips juicer range ~ and that's from having one myself, before I even came to this event ~ so if you're thinking about investing in a machine, these are serious contenders. You can read the Currys blog post about the event here.